Looking for inspiration for Easter reads? 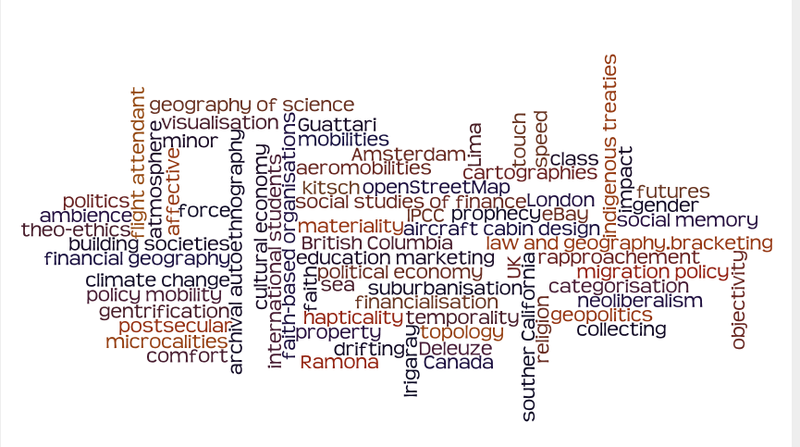 Issue two on Transactions of the Institute of British Geographers is now available online. The issue also includes an editorial introduction to a Transactions virtual issue on Financial Geography, guest edited by Manuel Aalbers, KU Leuven/University of Leuven (Belgium) . The virtual issue is free to access on the Transactions Wiley Online Library. This entry was posted in Announcements, Transactions of the Institute of British Geographers on March 30, 2015 by RGS-IBG Managing Editor: Academic Publications.